Denton is being transformed by the services provided by Above All Roofing. 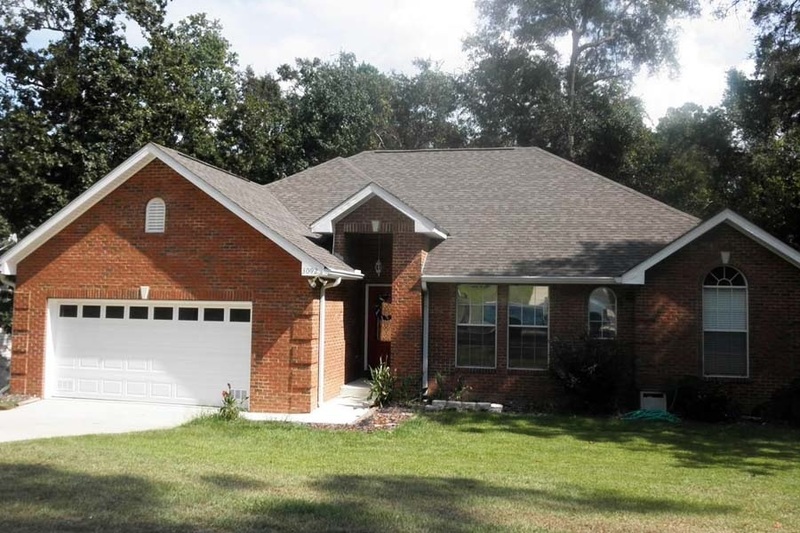 Serving residential homeowners, each client received superior services along with long lasting products. Don’t wait to have your home inspected and treated with the best products on the market. If your home needs an inspection, new roof, repairs, or reroofing services, contact Above All Roofing today. 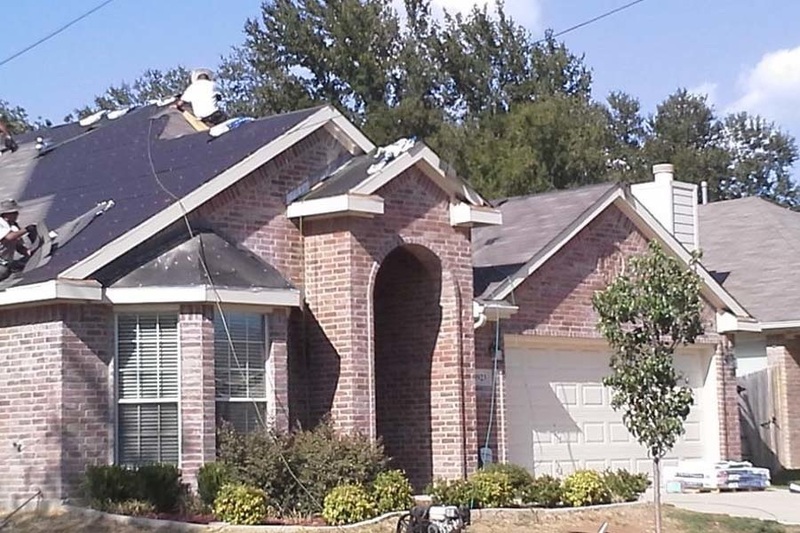 The contractors from Above All Roofing are certified and experienced, ensuring that Denton structures are safe and sound. Understanding the principles of roofing a residential home is imperative for long lasting results. The contractors and roofers from Above All Roofing are trained to provide clients with durable roof systems. Our roofing products are designed for longevity, reliability, and safety. 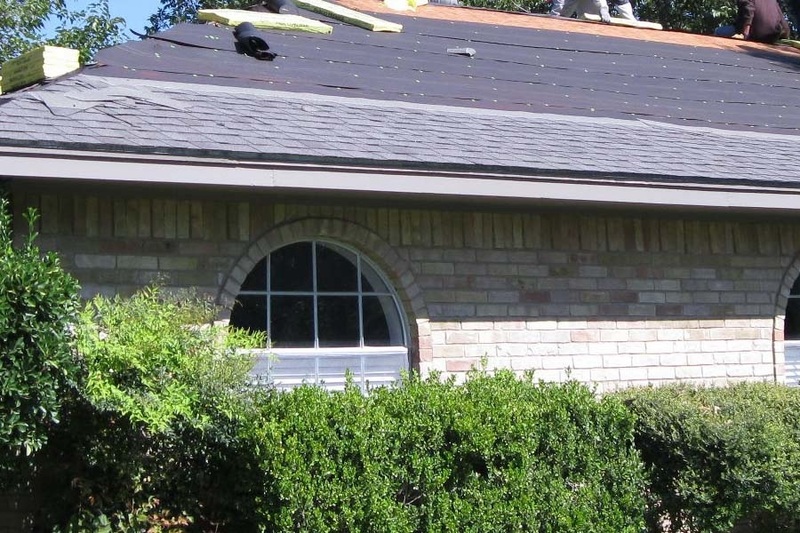 With a growing need in Denton, Above All Roofing is offering residential roofing services. With advanced technology to promote energy efficiency, the residential roofing products are high quality and aesthetically appealing. 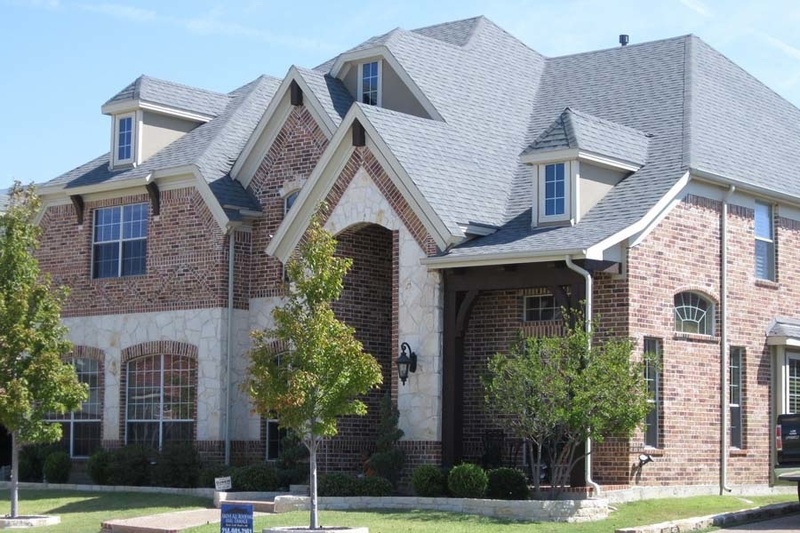 In addition to standard residential services, Above All Roofing works with Denton clients to ensure that roofs are properly repaired and inspected. Above All Roofing provides Denton residents and commercial property owners with superior products and services. Contact a representative via phone or email to learn more. Get your FREE quote scheduled!